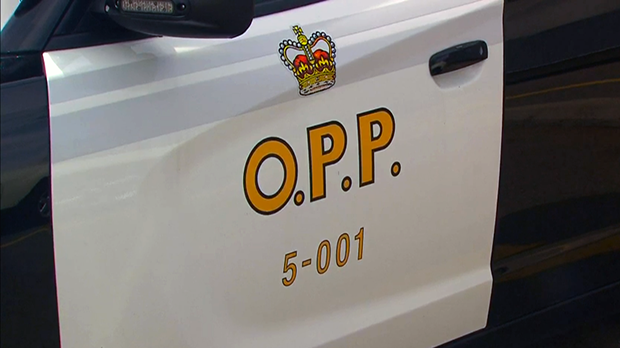 Provincial police in Parry Sound say they received a report on Sunday afternoon about two men selling stolen property to seniors on River Street. Two men were located and police allege they were in possession of stolen property. A 38-year-old local man was arrested and charged with having stolen property along with a 33-year-old man from McDougall Township who also faces charges of theft and failing to comply with a probation order. Police say the men had hand tools and pre-paid gift cards. The accused were released and are to appear in Parry Sound court on March 21.